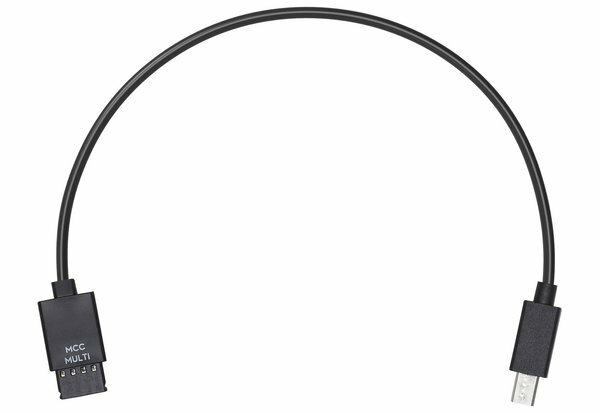 The Ronin-S Multi-Camera Control Cable for Sony Multi-USBis an add-on accessory for the DJI Ronin S gimbal stabilizer that adds control of camera shutter, autofocus, and video recording start/stop to compatible Sony camera and lens combinations. You’ll even get control of power zoom motors on compatible lenses like the Sony E PZ 18-105mm F/4 G OSS. This cable is 7.9" long.